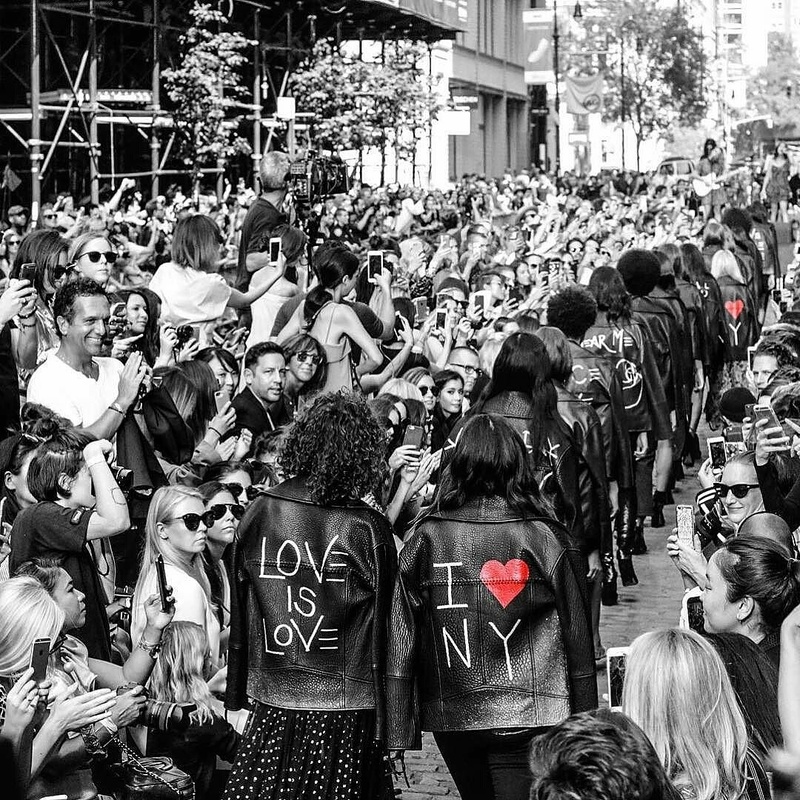 Rebecca Minkoff took over Green street in Soho with her Fashion Show for New York Fashion Week 2016 ❤ So cool! Love the outfits!! !